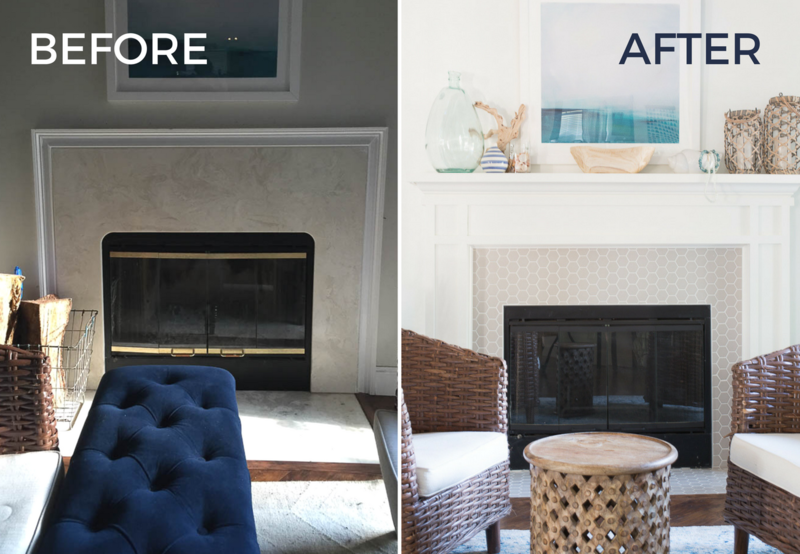 How to complete a fireplace makeover. This tutorial covers how we updated our outdated 90s fireplace into something more modern and beautiful. This whole project started about a month ago on a Saturday morning. Matt and I were chatting about our fireplace and how we’d love to get rid of the faux marble surround and potentially add a mantel. Well, that conversation quickly turned into curiosity and we began wondering what was behind the marble surround? How difficult would it be to remove it and then DIY a mantel? While I started googling fire code for fireplaces, Matt took a putty knife and began pulling the trim away from the wall around the fireplace just to see what was behind that big ol’ piece of fake marble. 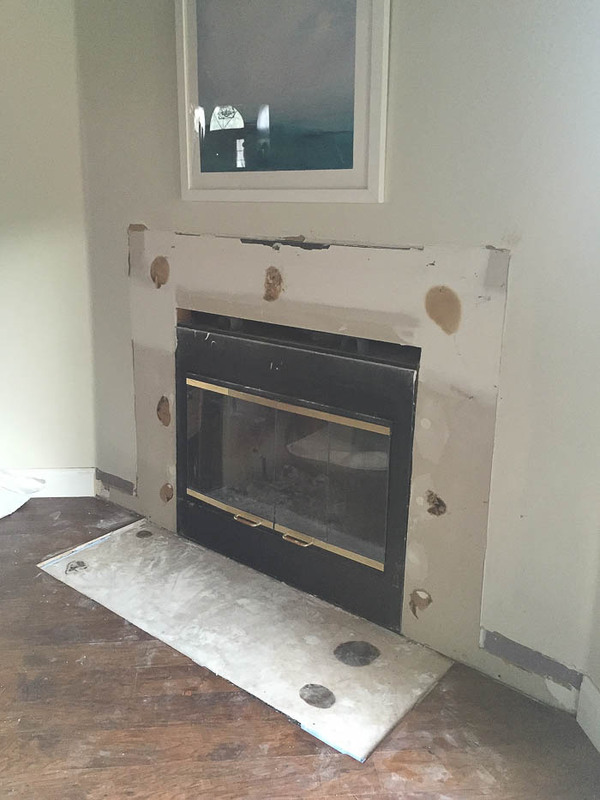 Well, after about five minutes we had the entire surround removed from the wall and we were off to the races with this DIY fireplace makeover. I reached out to my friends at Floor & Decor to ask if they might want to team up with me on this project. I was so excited when they agreed because I had my eyes on the most perfect gray hexagon porcelain tile. When we pulled off the faux marble the fireplace looked like this. Since we were building out a surround we knew it would be larger than previous so we also pulled off a portion of the baseboard on both sides of the fireplace. Since we just had drywall all the way around the fireplace, we had to reinforce it with cement board before placing the tile. We added some 1/2 inch edging around the fireplace, called an aluminum Schluter, to give a nice clean edge where the tile meets the fireplace. 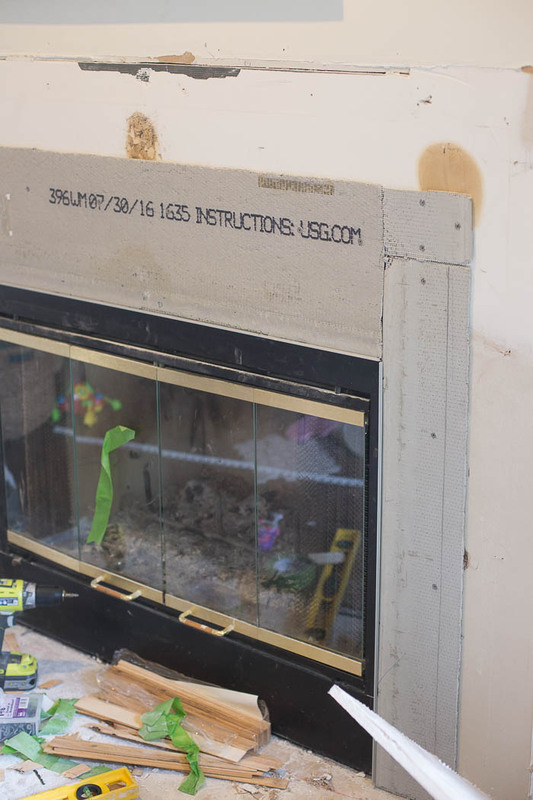 It’s installed behind the cement board so that it would be flush with the fireplace. You can see it in the photo above. If you don’t use cement board you could use an even slimmer Schluter edge. I’m going to go into detail how we assembled our fireplace, keep in mind to follow your state’s fire code guidelines. 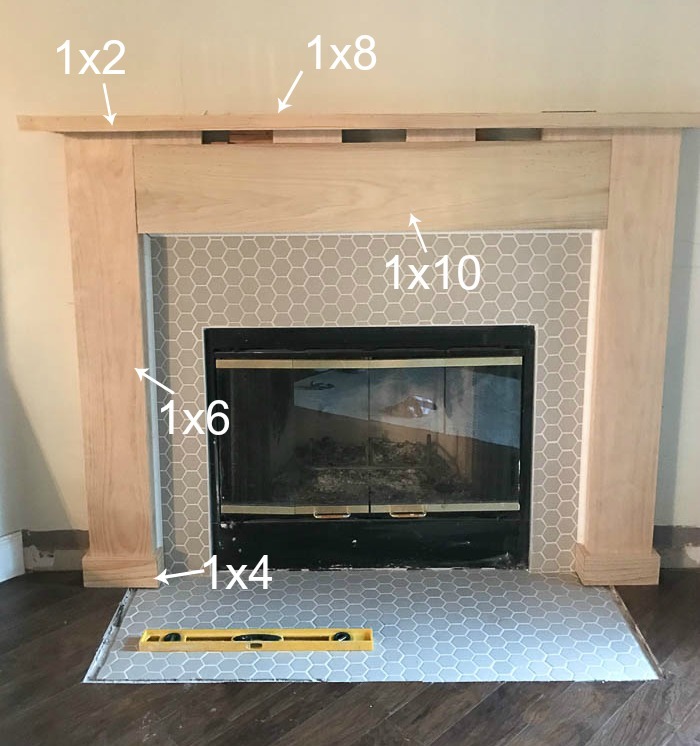 Here are few quick details: Our final measurements for the fireplace are as follows: 55 inches wide, with the mantel being 70.5 inches, and 53 inches high. Of course, you’ll be building your according to the size of your space but just as a general FYI. We later painted the gold hardware black, you can see those details here. 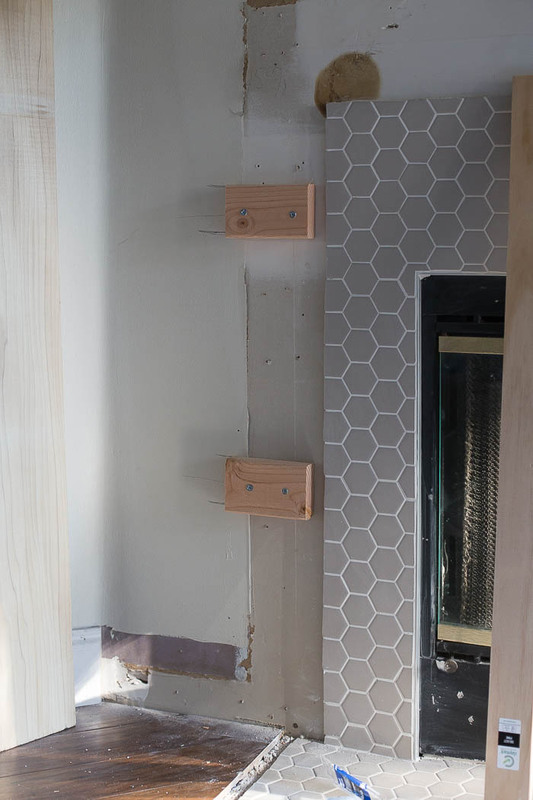 Since we knew we would be building out a surround and mantel, we only added about six inches of cement board where we would be placing tile. Matt was able to bust out the tiling in just an afternoon. It turns out that these hex tiles are WAY easier than the herringbone marble we used in our kitchen. We grouted the tile the next day. I love the way the white grout pops on the gray tile! Next, it was time to build the surround. We wanted two columns on either side of the fireplace with a chunky mantel. 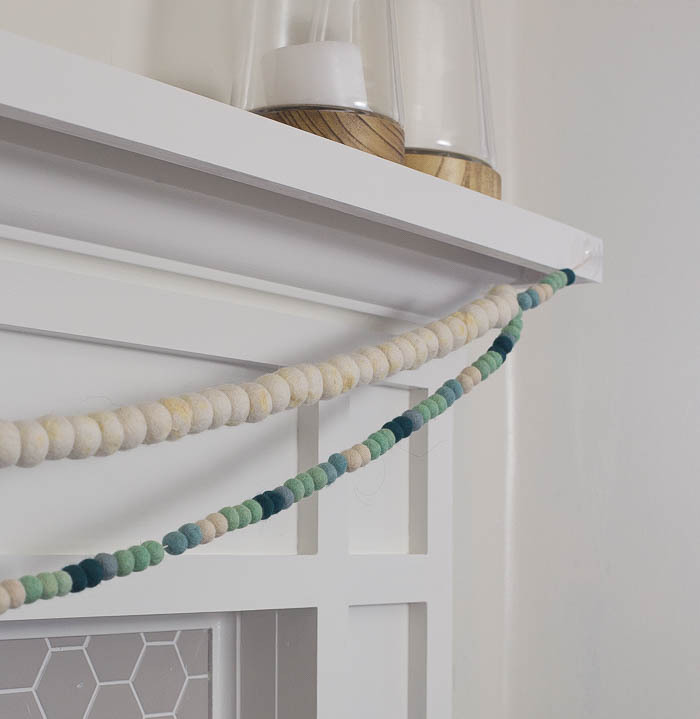 It’s kind of a modern take on a traditional mantel style. 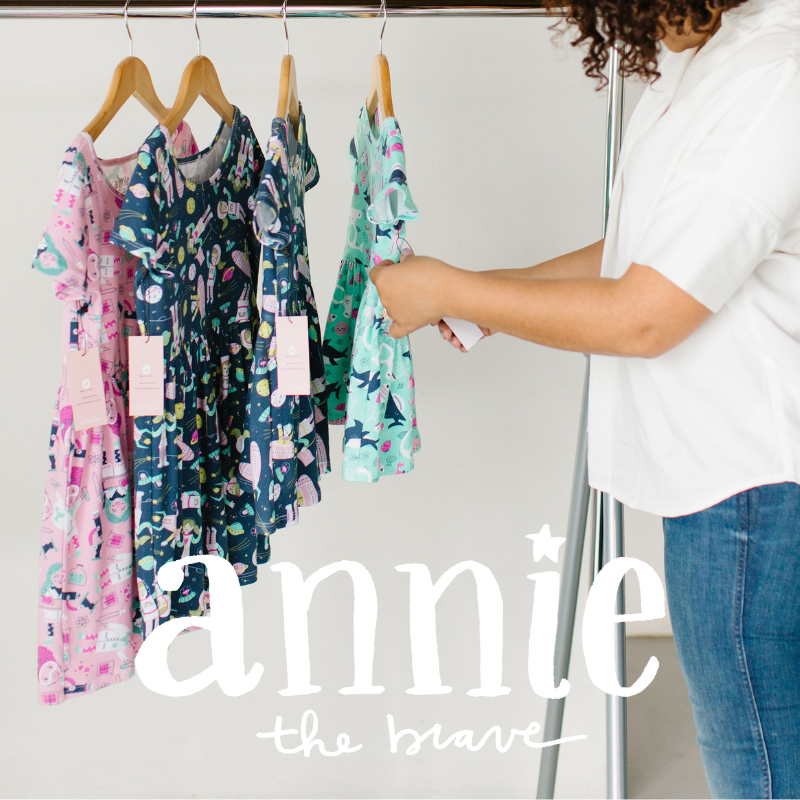 You can find our inspiration here and here. To build the column, Matt essentially built a “C” using a 1×6 and two 1×3. He joined them together using the Kreg Jig pocket hole system. This allows you to join corners together without any screws exposed on the outside. 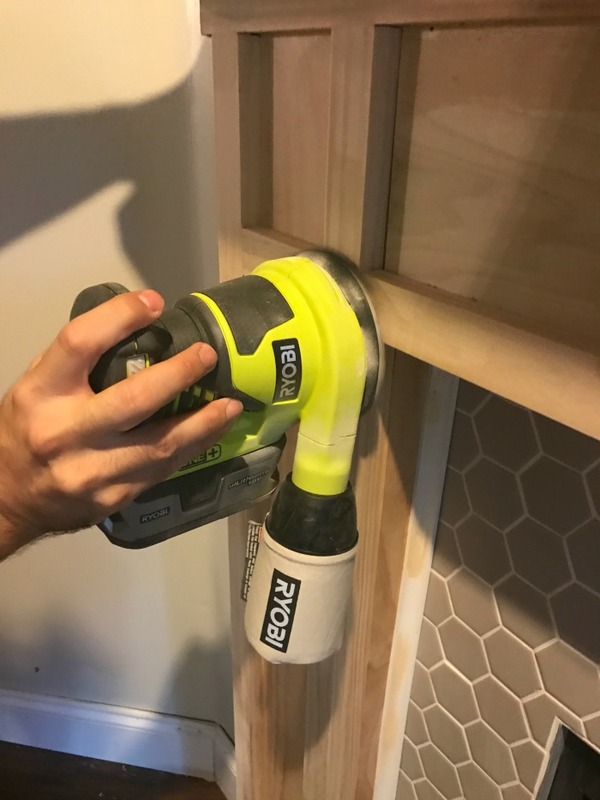 He used pieces of 2×4 cut down to allow the column to fit snugly around them and then secured the column to the pieces of wood using our brad nailer. Notice the marks on the wall – he marked the wall with a pencil so he would know exactly where the 2×4 blocks were when it was time to nail the column in place. Again, we used 2×4 pieces with shims jammed in to cover the difference and to make it flush with the columns. Then nailed the front board into place. For the mantel, we framed out a 1×8 board with 1×2 pieces with mitered corners to create chunky looking mantel top. We nailed the top to the 2x4s and straight into the columns. 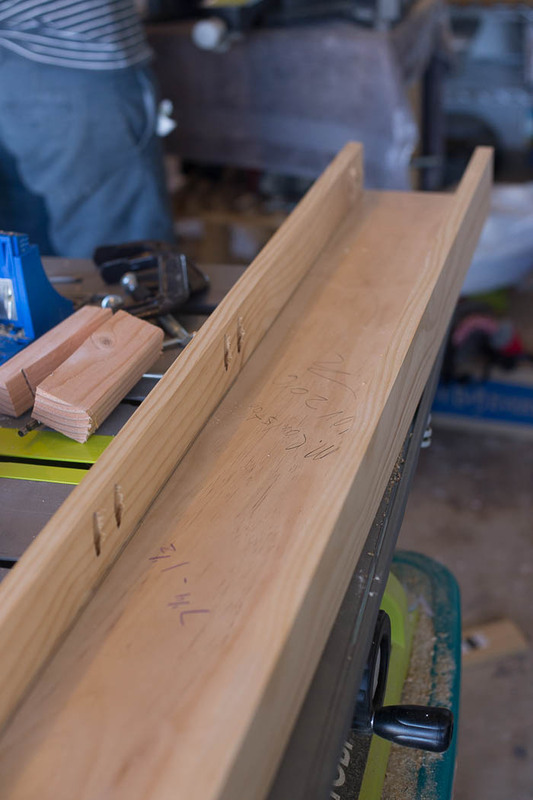 You’ll also notice Matt added a few pieces of 1×2 in the gap so that the mantel top would be really secure – if you get the right size board (1×10) to begin with you wouldn’t need to do that. 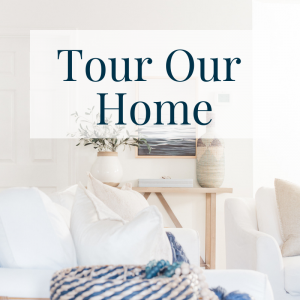 After the mantel was up we started to add the trim – this is where you can be creative to get the fireplace look you dream off. For our fireplace makeover, we added 1×4 around the bottom of the columns, and then put 3/4 in cove molding in around the perimeter of the fireplace. This was to hide the cut edges of the tile and any imperfections. We added crown molding directly under the mantel, then added a piece of 1×2 directly underneath it to chunk it up even more. To trim out the rest of the mantel, we used 1×2. Once all the trim was finished, we sanded the entire thing down with an orbital sander. Then we caulked all of the many brad nail holes and seams and finished it with paint. We painted two coats of Benjamin Moore Swiss Coffee and called it done. Matt claims this was our biggest project yet on the house probably because the building of the mantel was time-consuming that required a lot of precision – cutting crown molding is no joke, friends! As I mentioned before, to complete the fireplace makeover we ended up painting the brass hardware BLACK. 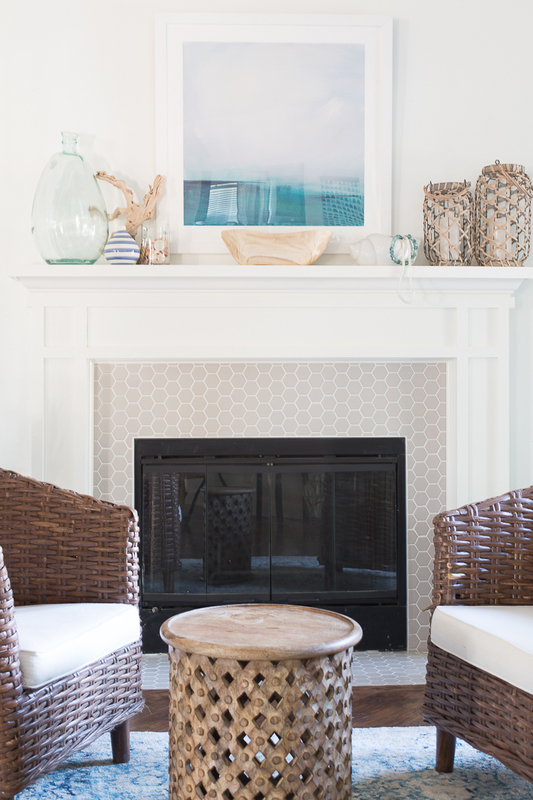 You can see that easy and cheap process of using high heat paint to update your fireplace here. 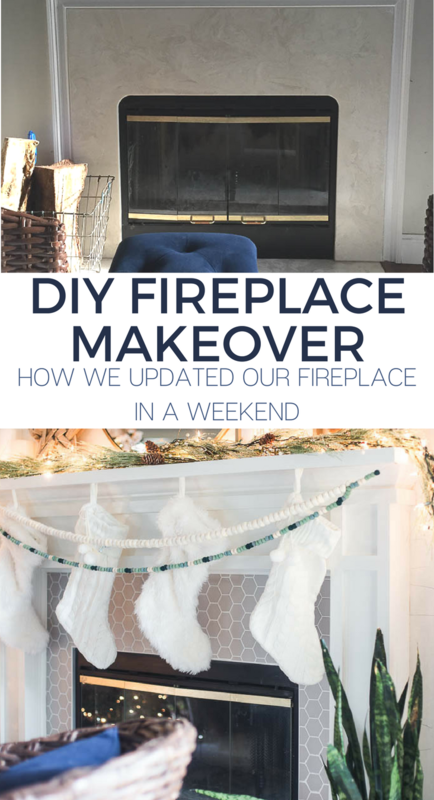 I’m so so proud of the way our fireplace makeover turned out! I wish I could say that I had a major part in the building of this project but my extent was keeping the girls occupied while Matt knocked it out. He did an amazing job bringing my vision to life. I’m avoiding tile in our house out of #tilefear but I need to just go for it. And I think my husband will be for it because he loves getting a new tool when we need to do a new project Lol! I think he will be eyeing that Ryobi tile saw. It turned out gorgeous. Nice work! It’s so fun when we get to see our visions come to life! Thank you so much, Dina! It was a really fun project! Beautiful! What a great job! This looks amazing! About how much would you say the materials for the mantle cost? I’m currently renting an apartment with a gas fireplace in a really awkward spot, and it’s an eyesore. It doesn’t have a mantle and I’m trying to figure out a somewhat inexpensive way to add one. I don’t want to put too much money into it since I will have to remove it when my lease ends. I would probably have to attach it to the wall differently, but I’ve already put some pretty significant holes in the walls in order to hang some heavy things, so since that’s already going to be something i’ll have to deal with upon moving out I don’t really care if i have to add some more lol! I love the way yours looks and I want to attempt to build one very similar to it, depending on the cost. The mantel itself (just the top part) wasn’t too costly, probably $40-50 for the wood and you could probably find it even cheaper depending on where you live. We have a hard time finding solid hardwoods here. The entire surround probably 100-150 bucks because of all the trim. Hope that helps!! 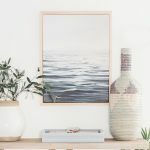 Do you happen to have a list of many pieces of plywood you had to get? And did you guys rip these to size yourself? Really love your design and hoping to do something very similar. Hey Jacob -thanks for the comment. We actually didn’t use any plywood. We actually used a combination of 1×6 and 1x3s for the columns and the middle piece is a 1×8 but we would recommend grabbing a 1×10. Hope that helps. Hi Chelsea, this looks amazing! Do you recommend building a “C” for the middle 1×10 column with 1x3s? You mentioned using 2x4s and shims? Hi Walter, no need to create a “C” frame for the middle. You’ll nail the 1×10 board directly to the 2×4. Just like with the side columns – we attached pieces of 2×4 to the wall, then nailed the 1×10 to those 2×4 pieces. To make it super flush to the columns we added shims where needed. I hope that makes sense. 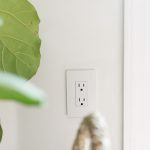 The trim work covers any gaps. Chelsea, have you thought about painting over the brass accents of the fireplace? We have the same brassy fireplace glass in our home and want to get rid of the dated look. I’ve heard of being able to cover it with a special high-heat paint. If you do, please do a blog post on it! 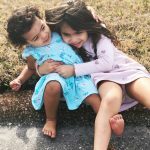 I need some help and a tutorial! Hey Kathy! Yes! Actually, it’s on my list (that’s a mile long and growing) 😉 Like you said, we’d have to use some high-heat paint. It’s something I’ve been meaning to do but just haven’t tackled. Might take it on this week now that you’ve reminded me! I’ll definitely share it here. Have a great weekend! Hi! It looks beautiful! We are about to take on a fireplace redo and I saw you said the paint color you used but what finish was the paint… satin, gloss, etc?? Thanks! Hi Heather, we used a satin finish! We have been planning for a similar build out and mantel addition on our fireplace. Do you happen to know the measurements of the fireplace – tile on both sides and above – mantel height and the width of the “pillars”? I have been searching for quite some time and have even taped off our fireplace but I can’t seem to find a “ratio” that I like as far as wood to tile. I think yours is a great ratio. Thank you and once again, great job! Thank you so much for this. 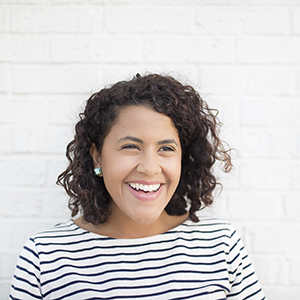 I’m going to use this as a step by step guide as I have an almost identical makeover on the todo list. Maybe the one thing I would do different would be raise the tile so there wouldn’t be a gap with the columns. Again, amazing job! One of the best and clearest tutorials I’ve seen on mantle construction. Great pictures and text with a totally impressive finished result (good idea to use the back paint later to totally finish off the “new look”). This is such an improvement over what you started with. 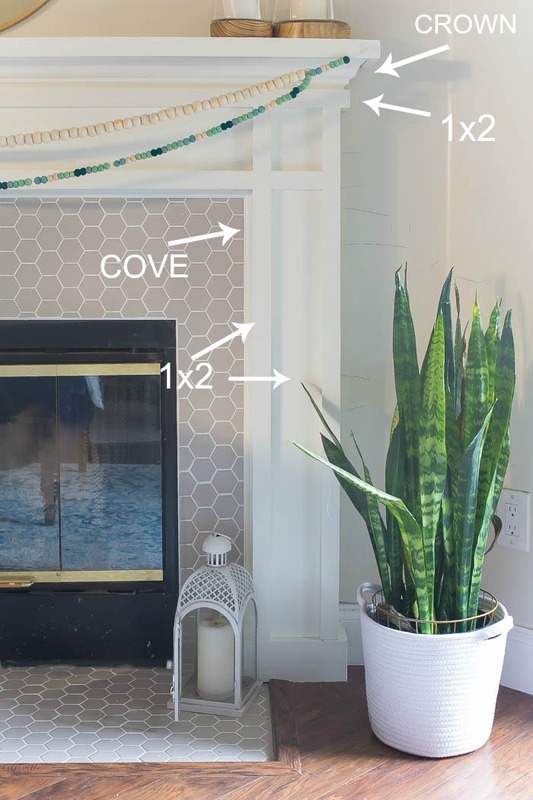 As with one of the other comments, I would like the measurements of the firebox, tile surround and mantle surround as your proportions are right on and could then be duplicated and either applied/adjusted to other fireplaces. Great and informative post. 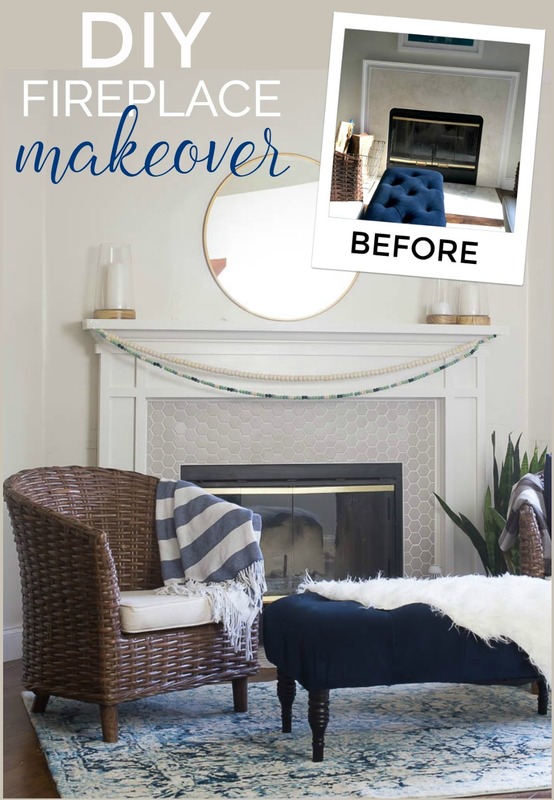 Hi Chelsea, Thank you for posting this article/blog on your fireplace mantel redo. I love it! It is a fabulous step by step guide. 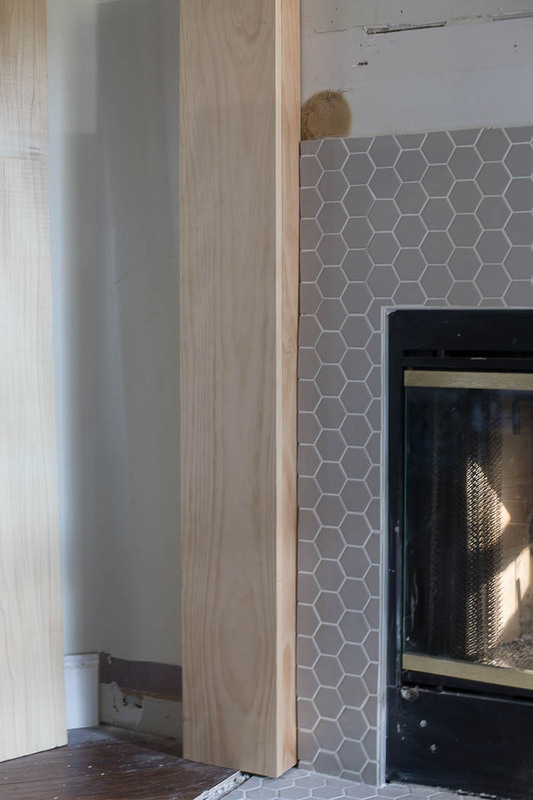 First time I have seen a hex tile used in a fireplace in place of a herringbone. Gives me the courage to do this. I cannot figure out what was used between the tile and the fireplace box. I see that cove molding was used between the tile and the wood mantel. Can you help with this? Thanks you! I didn’t see this in the post. 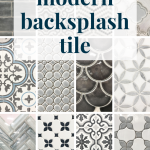 Did you put it under the cement board or the tile? 3/8” doesn’t seem tall enough to cover both edges. 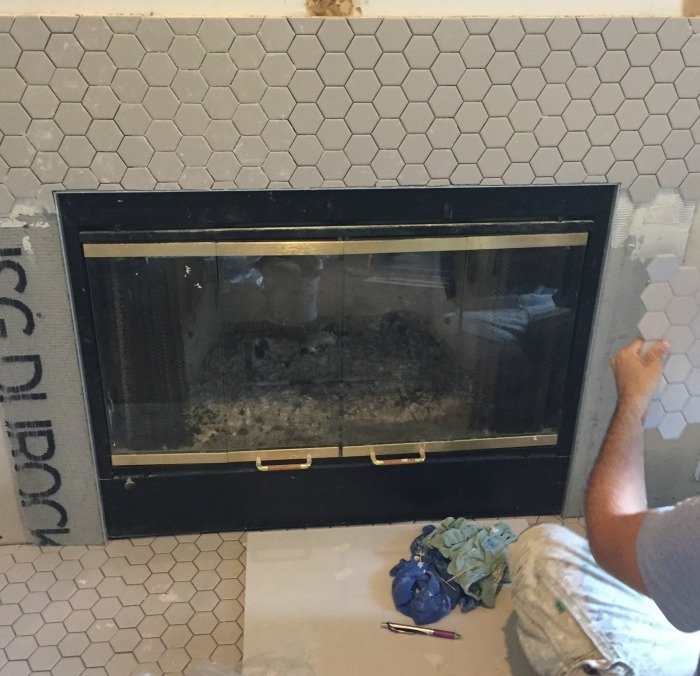 I have a nearly identical fireplace I’m looking to tile and that’s the part that has me stumped. Hi Courtney – you’re right – it’s actually a 1/2 edge. 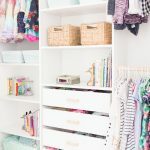 Here’s the link: https://rstyle.me/n/defefc27yw! And I really did add it to the post this time 😉 – We placed the schluter behind the cement board framing the fireplace. We place it behind so there would be no gap between the edge of the schluter and the fireplace. If you don’t use cement board, then you’ll just place the schluter right on the wall under the tile.